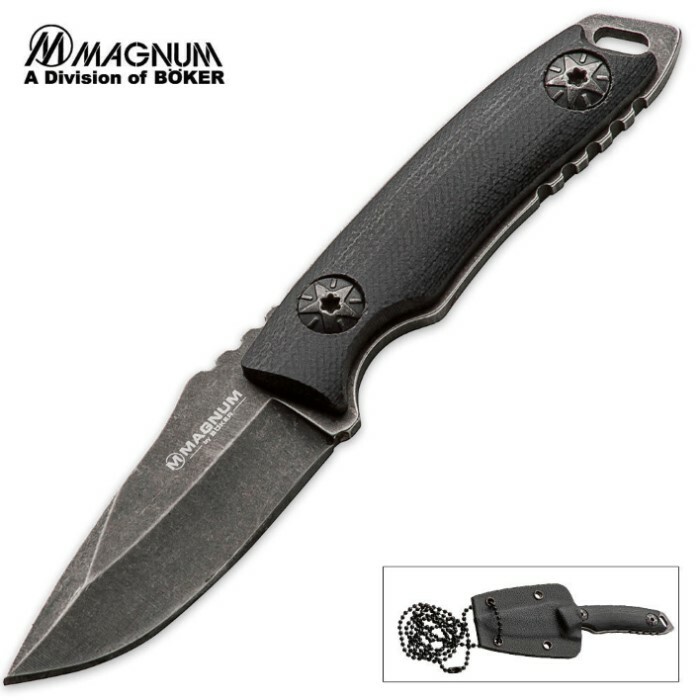 Magnum Lil Friend Slim Neck Knife | BUDK.com - Knives & Swords At The Lowest Prices! The Magnum Lil' Friend Clip Point knife is compact, lightweight and super functional! Cut through anything with ease and carry this knife everyday, in any way you wish!